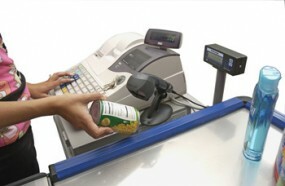 Electronic point of sale till and Cash register systems. All models come with free software and tehnical support. Free downloads, instruction manuals and videos. 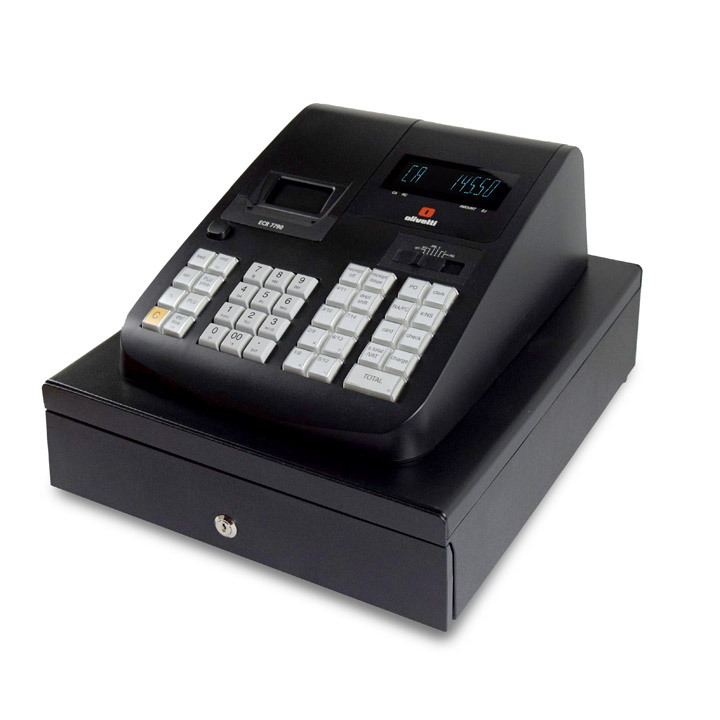 Buy the blank machine and save money by setting up your machine your way. 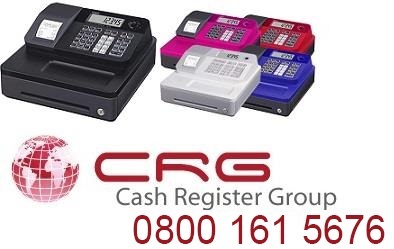 We provide help videos, telephone support and email support on all models. 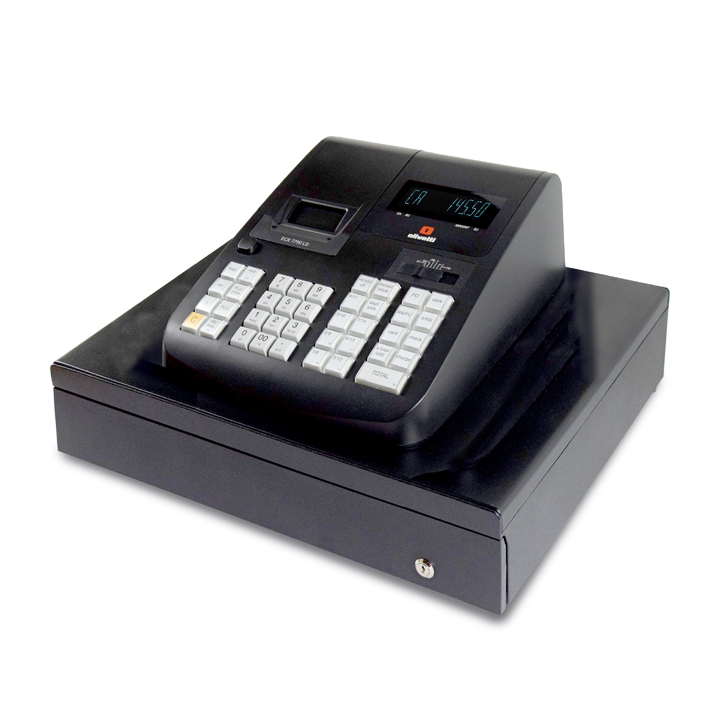 Embedded software, Touchscreen, printer, cash drawer. Simply give us your price list and we do the rest ! 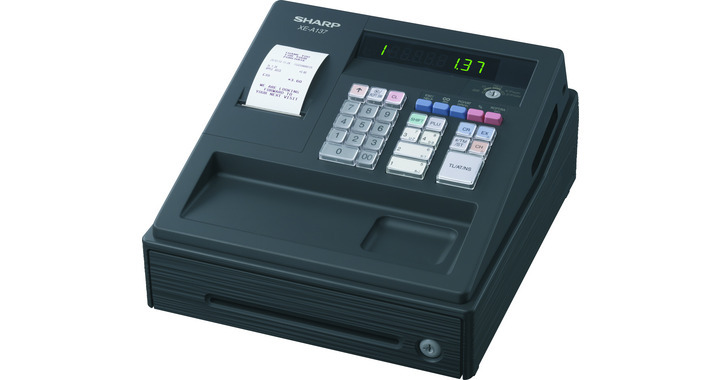 Touchscreen, software, printer, cash drawer.